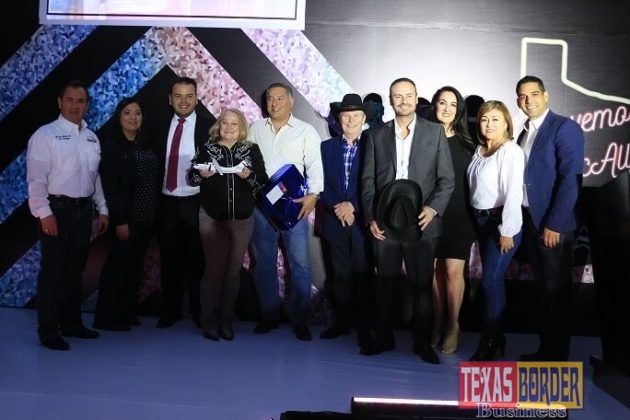 The City of McAllen recently participated in key government and business meetings in Mexico City, where the focus was to forge stronger tourism and between ties and to increase awareness on Aeromar Airlines non-stop flights between the two cities. McAllen Mayor Jim Darling, District 1 Commissioner Javier Villalobos, City Manager Roel “Roy” Rodriguez, as well as representatives from other City of McAllen departments and the McAllen Chamber of Commerce were on hand for meetings with Aeromar executives and Tourism Secretary for Mexico City Carlos Mackinlay Grohmann, and Promotions Director for Mexico City Paola Félix Díaz. 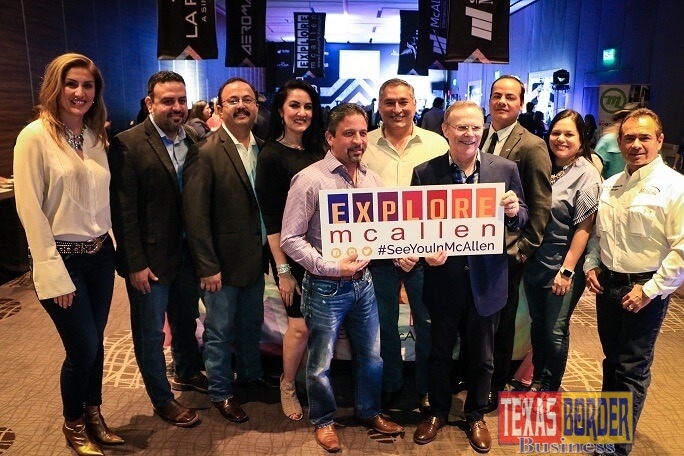 City of McAllen officials visited Mexico’s capitol city to continue promoting Aeromar’s non-stop route from McAllen to Mexico City and to promote McAllen as a destination for Mexican travelers, by showcasing the various events the city has to offer, including the international award-winning McAllen Holiday Parade; Fiesta de Palmas; the McAllen Marathon; Sunset Live and all of the various shows at the McAllen Performing Arts Center, as well as showcasing the amenities found in McAllen including shopping, dining and other activities found throughout the Rio Grande Valley. The meetings provided an opportunity for preliminary discussions to begin the process of forging Sister City ties with Mexico City. “Sister City relationships are important to establish, because they are the basis for not only cultural exchange, but also, for trade and business that can help establish both cities as international hubs for various economic opportunities,” said City Manager Rodriguez. 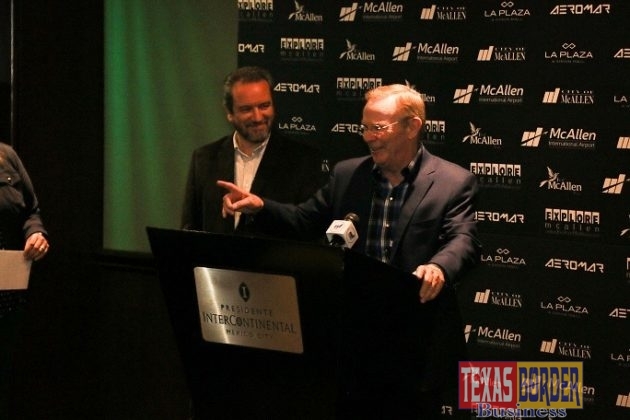 Officials hope to host a “Mexico City Day in McAllen” in the future, promoting travel to Mexico throughout the city and the region, as well. 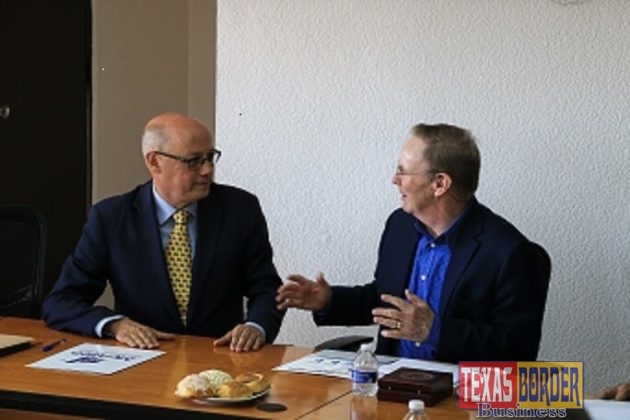 One goal identified by both parties is to increase air service opportunities to cement Mexico City Airport as a key hub for all Rio Grande Valley international market connections. Mexican tourism representatives also want to explore Winter Texan travel opportunities in Mexico and other South Texas leisure markets from McAllen. City of McAllen officials were also part of a press event with officials from Aeromar to announce a new special fare on the airline from McAllen to Mexico City and later that evening, were joined by tourism officials and State of Texas Economic Development in Mexico representatives at a Fashion Show and reception hosted by La Plaza. 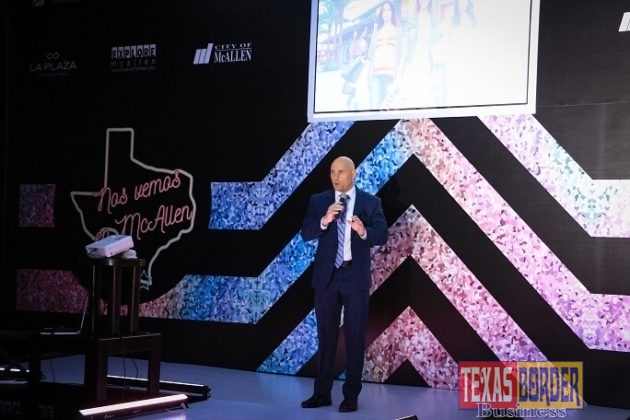 Key mall representatives from the premier shopping destination in South Texas also were securing additional business, announcing that the first Mexican retailer that will soon be added to the McAllen mall location. 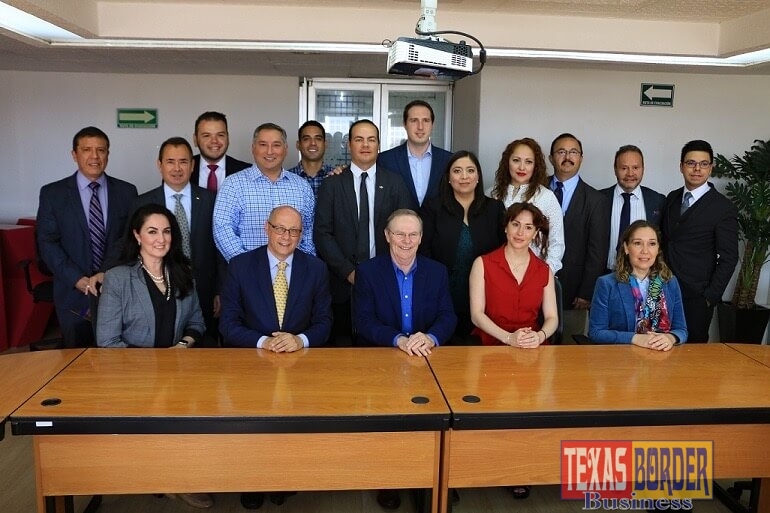 McAllen City officials and representatives were in Mexico City from March 28-29, 2019.